Help to ensure the survival of Wild Mustang Horses. 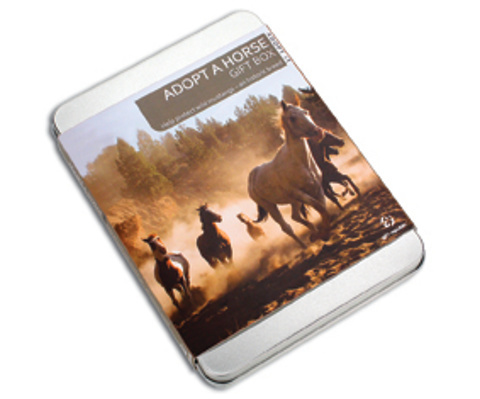 Help to protect a Wild Mustang herd ï¿½ adopt a wild American Horse for 12 months. Includes easy-to-follow instructions ï¿½ register online or by post. Your adoption will assist the Monero Mustangs Sanctuary (MMS), a non-profit corporation in New Mexico which aims to preserve this historic breed.